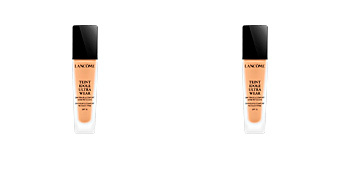 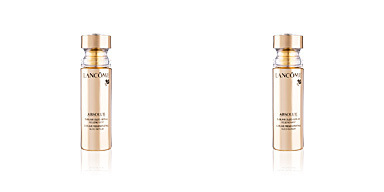 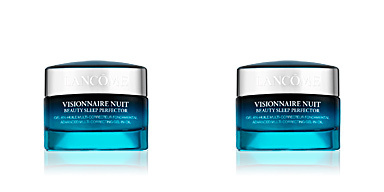 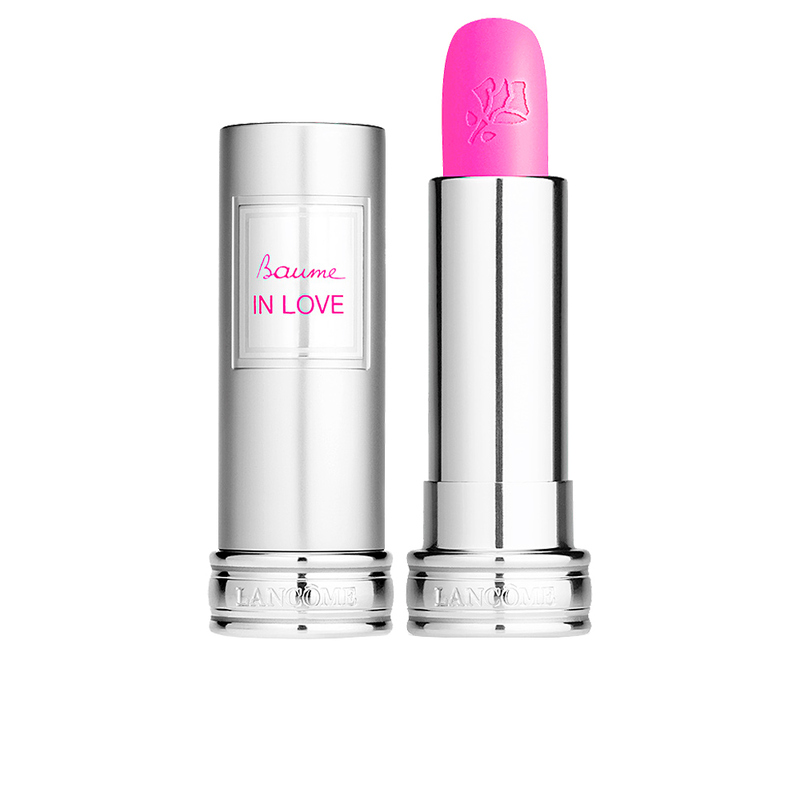 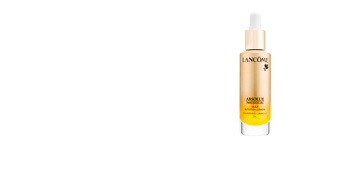 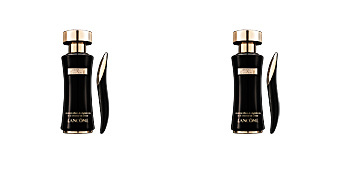 BAUME IN LOVE by Lancôme is a translucent and comforting balm that brings a slight touch of colour to lips. 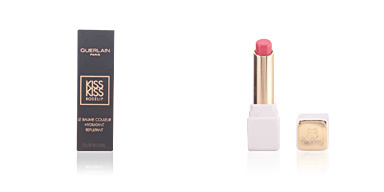 This lip has a creamy and pleasant formula based on shea butter and royal jelly, which nourishes and hydrates lips, improving texture for greater softness. 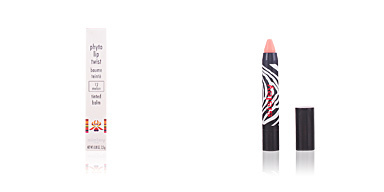 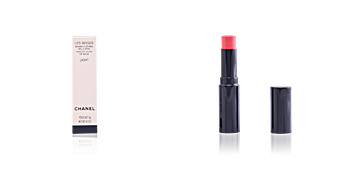 With its use, lips enhance their own colour creating a totally irresistible 'bee-sting lip' effect. 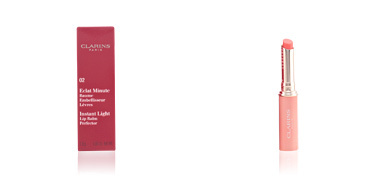 In addition, it can be used individually to plump up lips, or together with a coloured lipstick, to improve shine and lengthen duration. 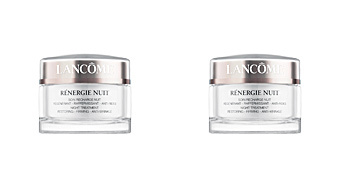 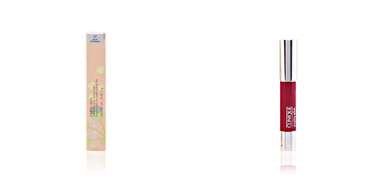 Both have highly nourishing and moisturizing properties.